Giving back to our community has always been a big part of our way of life at Tri-North. Community involvement and volunteering is a profound part of who we are as a company. We are proud to focus our contributions on organizations benefiting children, people with disabilities, and the environment. Tri-North’s dedication to our community is demonstrated by the passion that our employees show for getting involved. Our team members take it upon themselves to be active in a number of organizations all over the country throughout the year. We facilitate connecting our team members with volunteer opportunities that interest them and encourage their involvement in any way we can. Nothing excites us more than watching our dynamic industry progress and grow. It is our honor to sponsor and volunteer at Kids Building Wisconsin’s annual event. 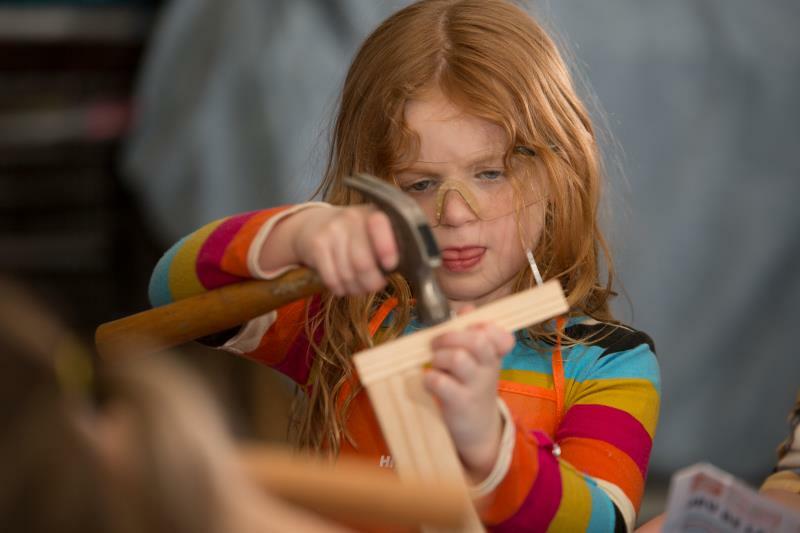 The free event gives kids a chance to experience the many exciting careers in construction through fun hands-on exhibits. "We love being a part of this event that unites our industry and promotes future builders, skilled workers, engineers, architects, and all who contribute to the diverse world of construction!" Find out more at www.kidsbuildingwi.org. It is our honor to partner with organizations around us that strengthen our communities and make a tangible difference. Below are some of the nonprofit organizations that we regularly support.